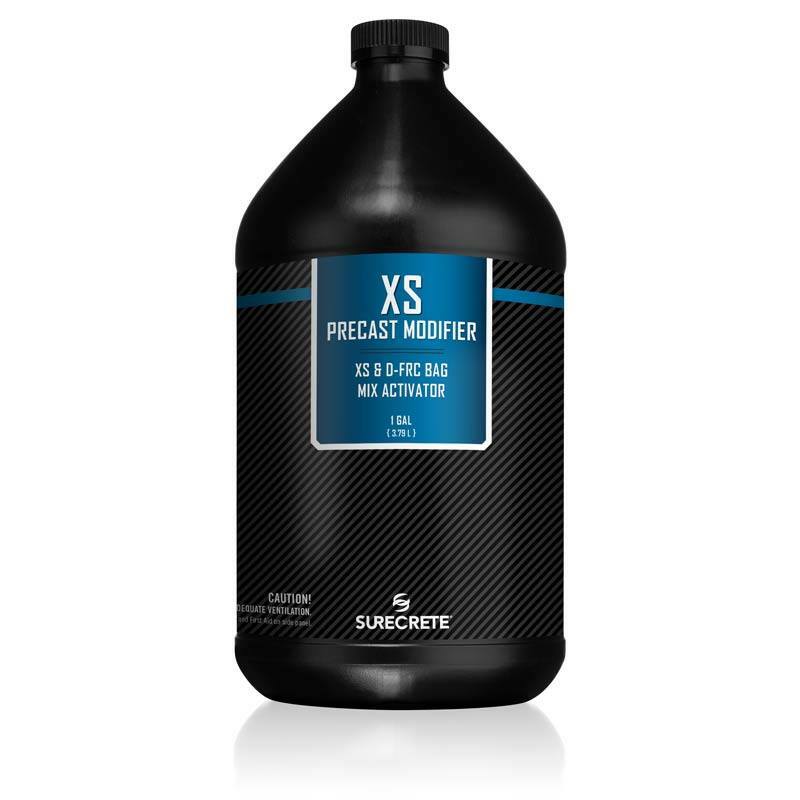 Concrete Casting Additive for SureCrete Precast, Backer, Face and Terrazzo Mixes. Fast and Easy mix. Just add one gallon of modifier to one 50lb bag of GFRC, mix and pour! Create the most exciting and rewarding projects you have ever made! 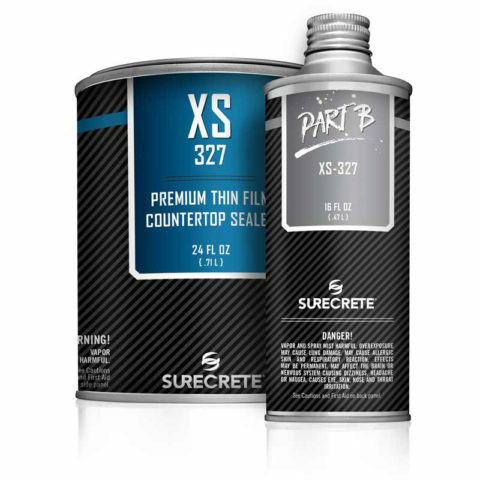 SureCrete’s XS-327 is a specially formulated hybrid water based polyurethane concrete countertop food safe coating. 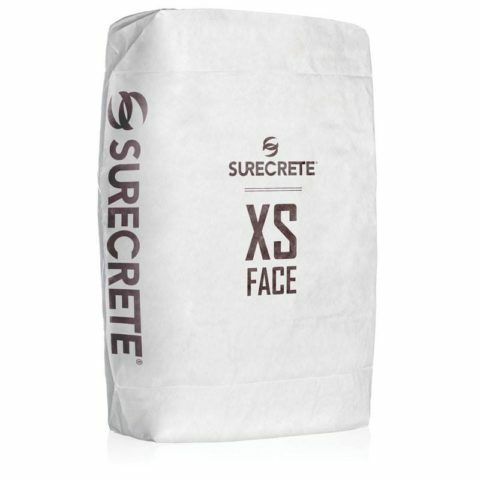 XS-327 is matte finish, low VOC (25 g/l), and delivers commercial grade abrasion resistance for concrete and cementitious surfaces. This counter top sealer is a two component concrete sealer, 64% solids by weight, and may be reduced with water. Although specifically designed for PreCast Concrete pieces, XS-327 can be used anywhere that requires high performance durability against: scratching, abrasion, chemical and household staining, UV damage, and damage from heat up to (to 300°F). 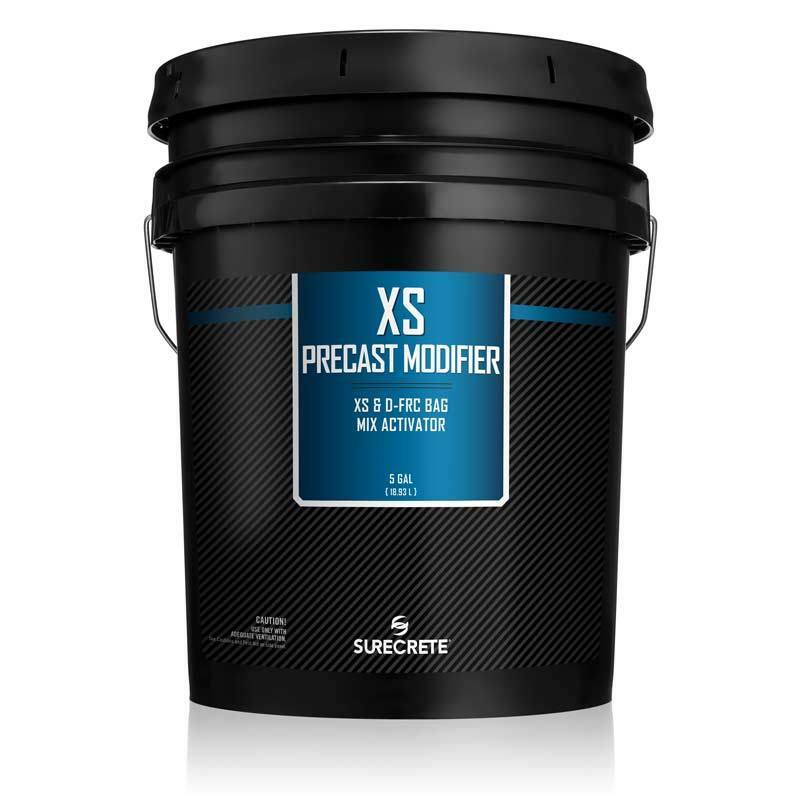 XS-327 surpasses the performance of most solvent systems, while providing the safety of a non-flammable, low VOC water based concrete sealer. XS-327 meets the most stringent of VOC regulations at just 25 g/L. XS-327 becomes food safe upon curing. 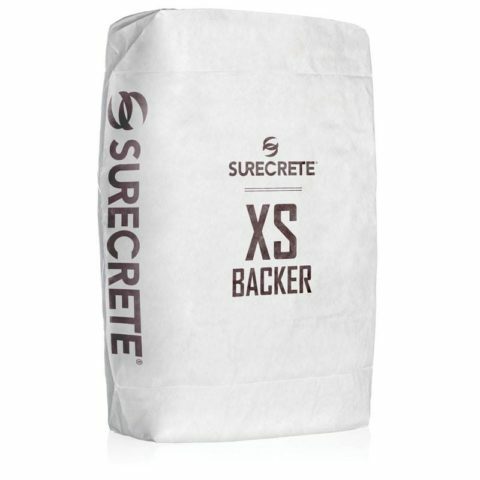 Xtreme Series Backer Mix -This backer mix is a high fiber, hybrid GFRC, dual component pre-blended bag mix. This high early strength, an intense load of Glass AR fiber adds immediate structural integrity to any precast concrete such as Xtreme PreCast, Xtreme GFRC Face, and in projects when necessary even Xtreme Terrazo. Use of Xtreme Backer Mix is ideal for applications that require longer, thinner, and reduction of weight. SureCrete’s hybrid GFRC formulas are ideal for countertops, fireplace pieces, architectural panels, precast rocks, and thousands of precast items. Xtreme PreCast – This mix is a hybrid GFRC, dual component, pourable precast concrete bag mix. An excellent choice for concrete countertops, fireplaces, wall panels and other designs. The high early strength and 6-12 hour cure time allows fo fast production and turnaround. Xtreme Precast mix is the optimal choice to create SureCrete’s “Veining” concrete countertop look.